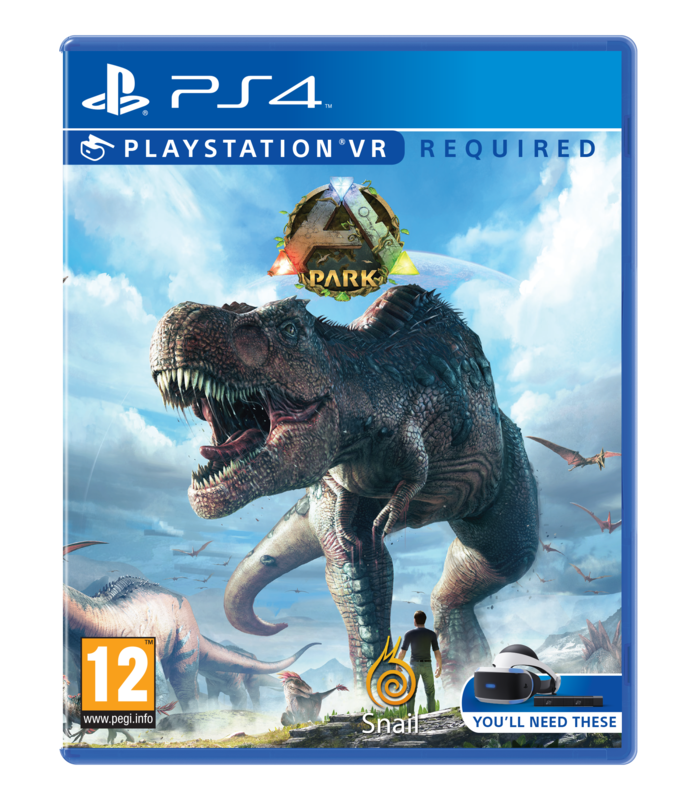 ARK Park features a real-time day and night cycle, with four different times of day represented – day, evening, night and dawn. Keep in mind that the time of day affects local creatures and biomes, causing some to present themselves only at certain times. There are over 50 different ancient species in ARK Park. Players can interact, tame, or even fend them off. When exploring the wilderness, players can use a gene scanner to collect gene fragments from prehistoric creatures. These can be used to reveal detailed information about the creature(s) or even unlock blueprints for crafting. Within the Forest Trail, players can fulfill their dream of having a pet dinosaur. Hatch dino eggs at the incubator to acquire your own baby dinosaur! Incubation: First one must obtain dinosaur eggs through various means, such as exploration or gifts. Once obtained, place the egg into the incubator to hatch it. Different types of eggs will require different times to hatch. Taming: To ensure your baby dino grows up healthy, you must check up on them regularly. Use the control panel at the bottom right of the dinosaur’s cage to check their growth status and satiation rate. They will continue to grow even when you are offline, so make sure they’ve been well fed! Shuttle: Take the Crystal shuttle to experience an amazing ride across the park and ocean. Jeep: Take a jeep ride through the perilous Sequoia Rainforest while enduring the chattering driver. Dinosaur mount: After raising a dinosaur to a fully grown state, they will become ridable as a mount and take you on a wonderful trail excursion. Unlocking Blueprints: Unlock different blueprints using the gene fragments you have collected. Once a blueprint has been unlocked, you can craft the item using the holographic crafting table. Crafting: Using the holographic crafting table, a holographic model of the item will be displayed along with the required material and the quantity. If the requirements are met, press the Craft button at the bottom right to begin crafting. Throughout the park are towers called Brainwave Towers. These towers are used to inhibit the dinosaurs from viewing humans as a threat, or food. Occasionally these towers will break down and you may find yourself defending them from rampaging dinos. This mode is split into levels. During a level, Dinos will attempt to attack the tower in waves. Defeat all the attacking dino waves to complete a level. Successfully completing a level will then unlock the next one. There are three difficulties available, each corresponding to a different time of day - day, dusk and night.